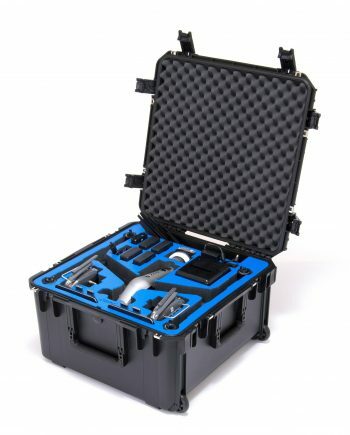 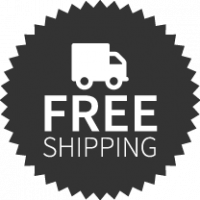 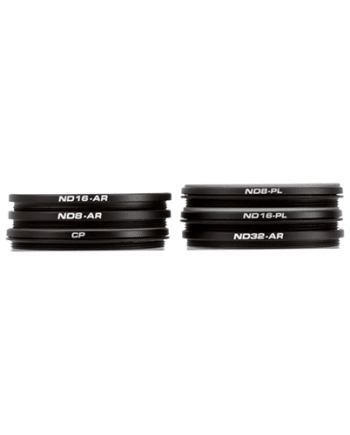 Need to save a few hundred dollars for your gear? 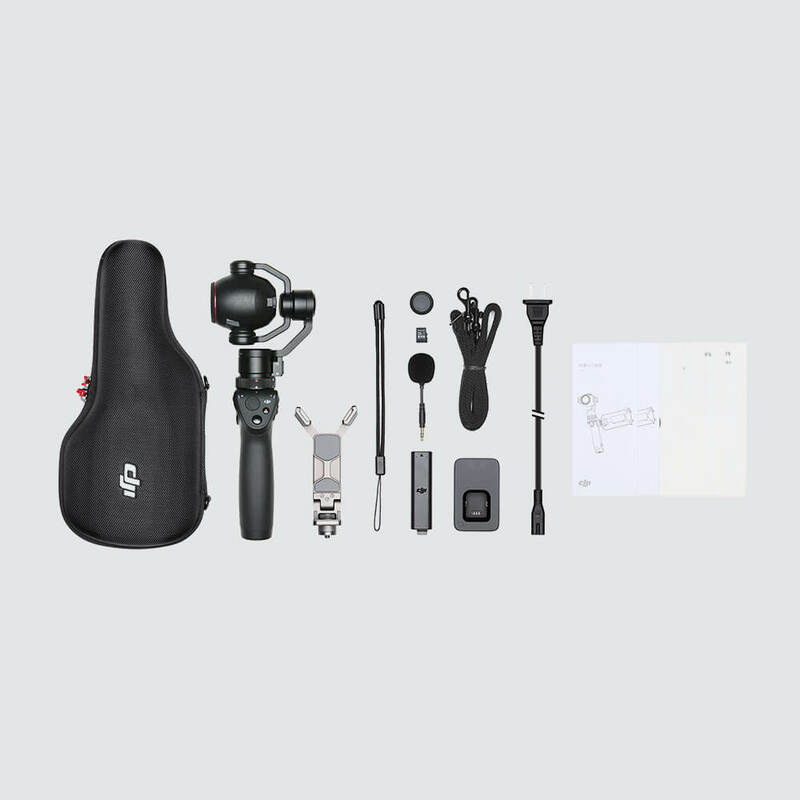 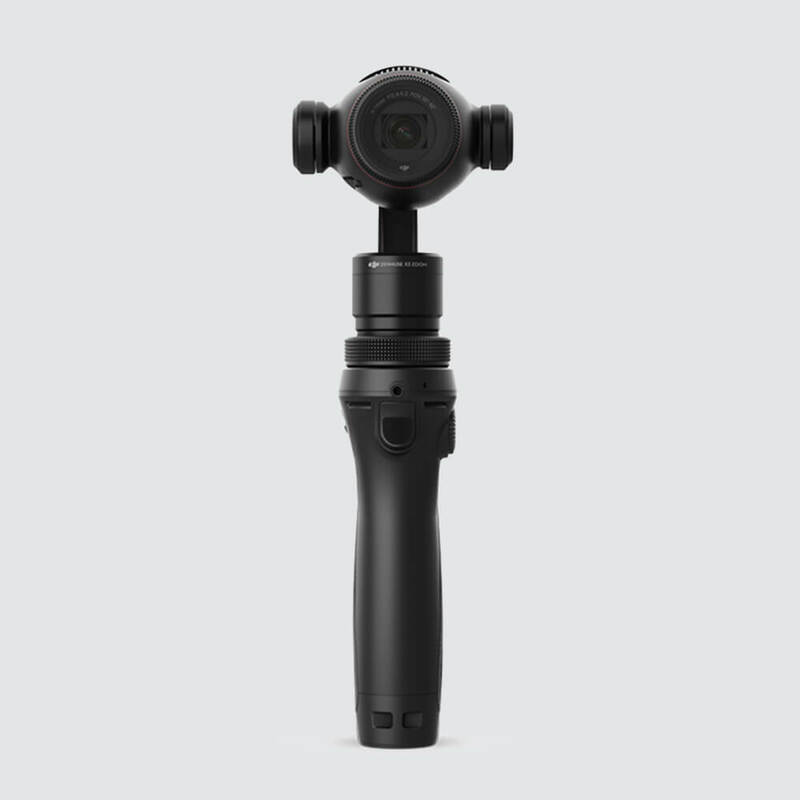 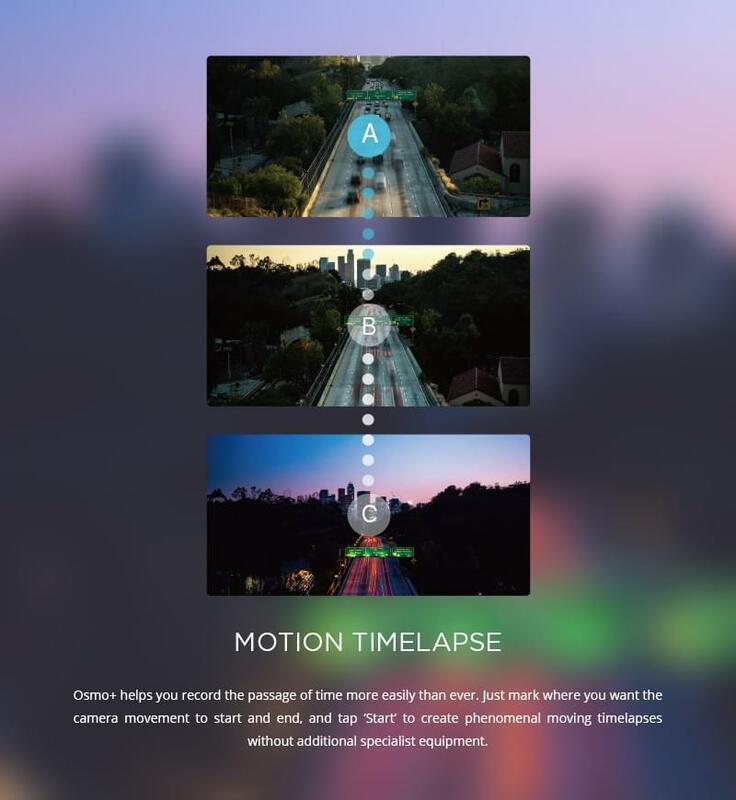 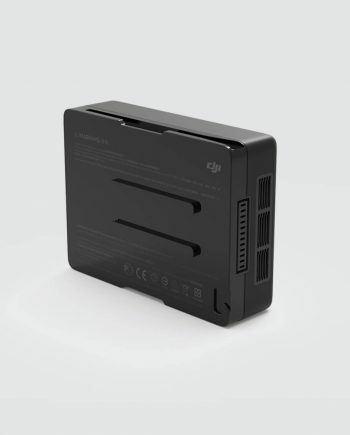 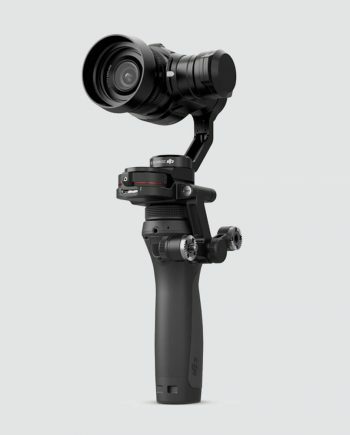 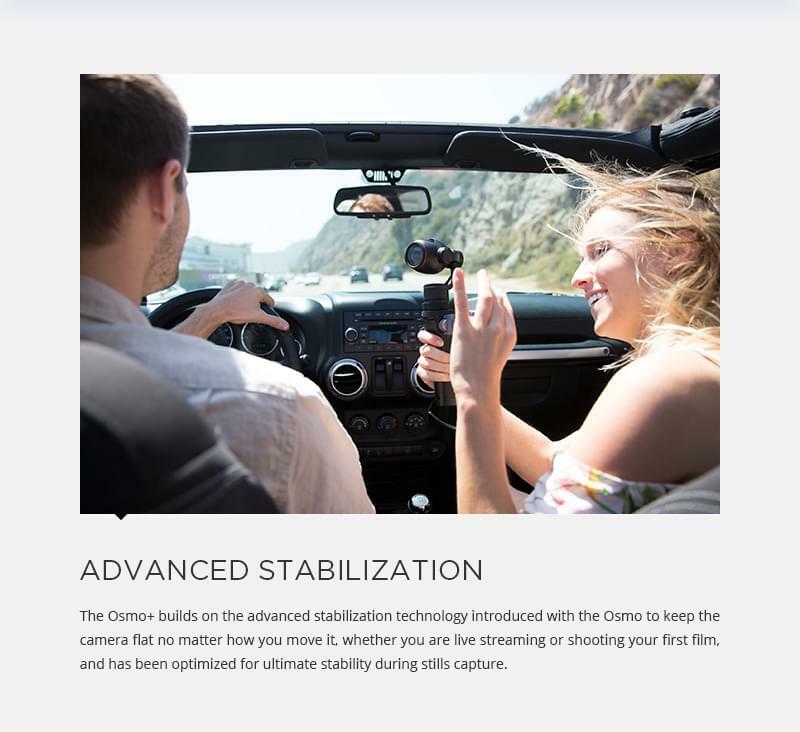 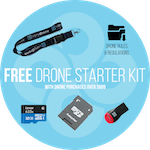 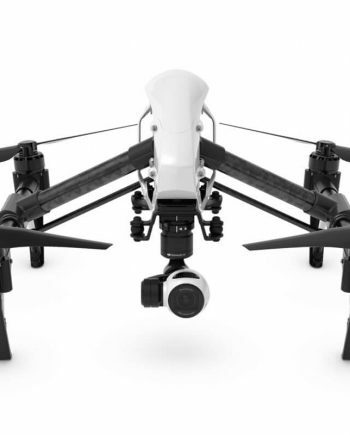 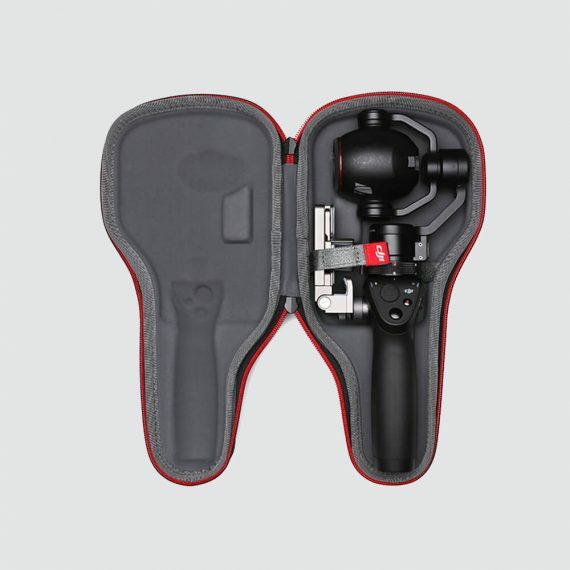 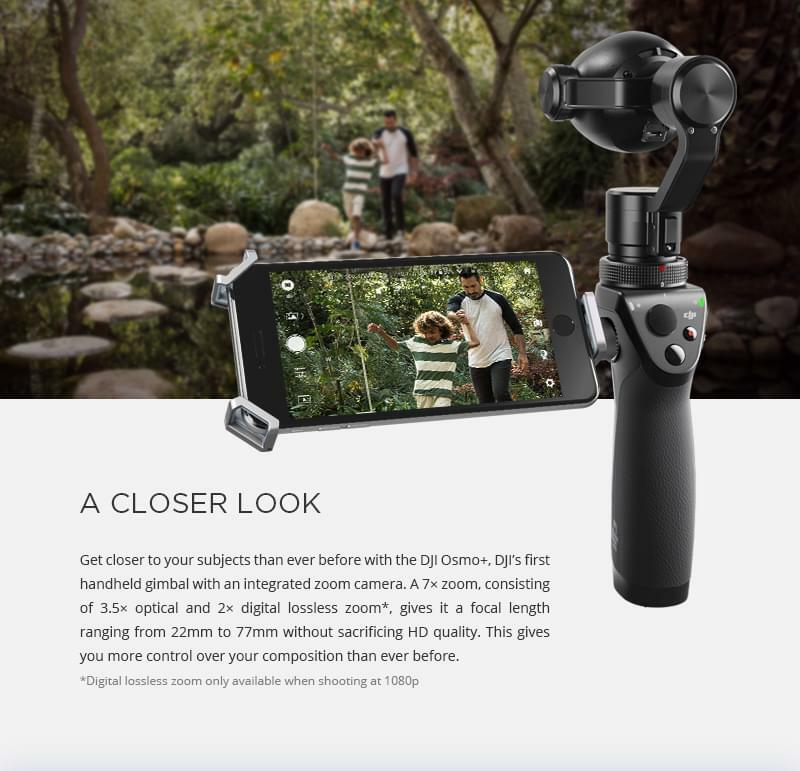 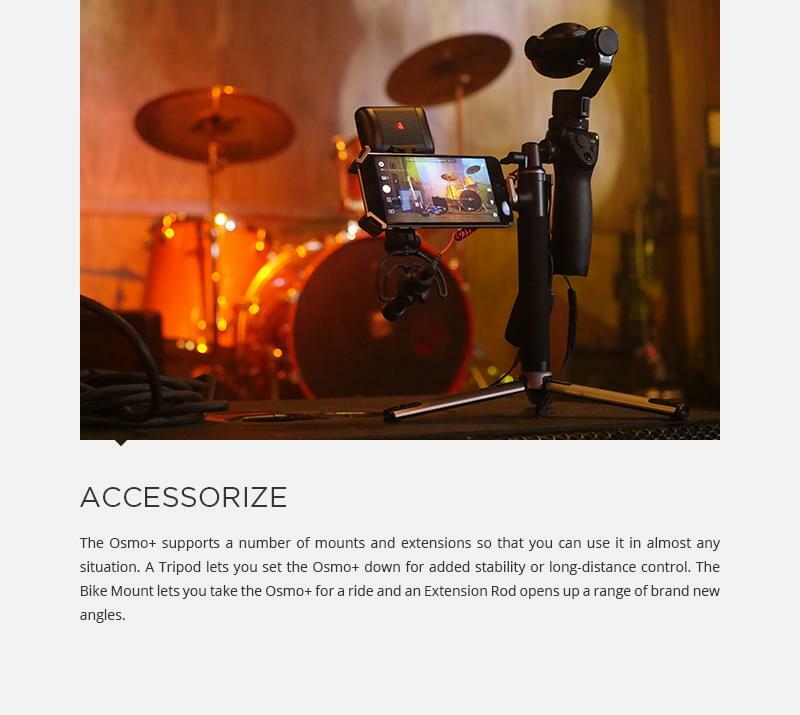 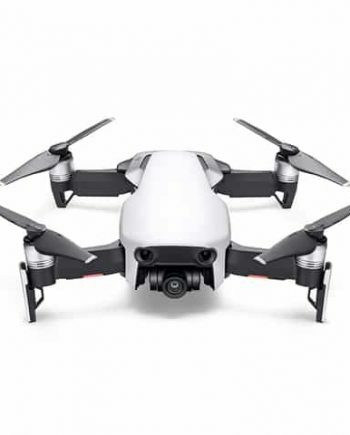 Buy a certified refurbished DJI Osmo from Verydrone. 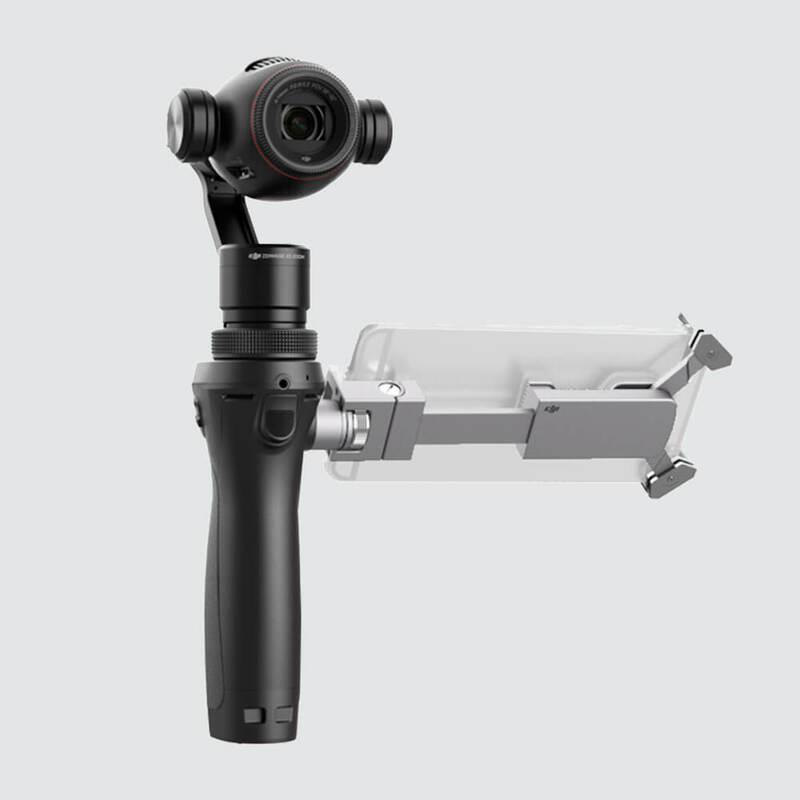 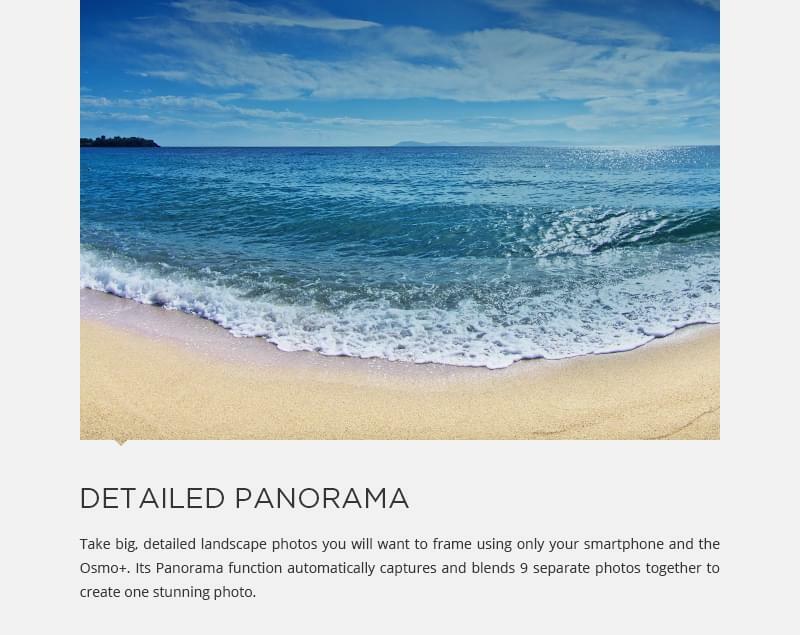 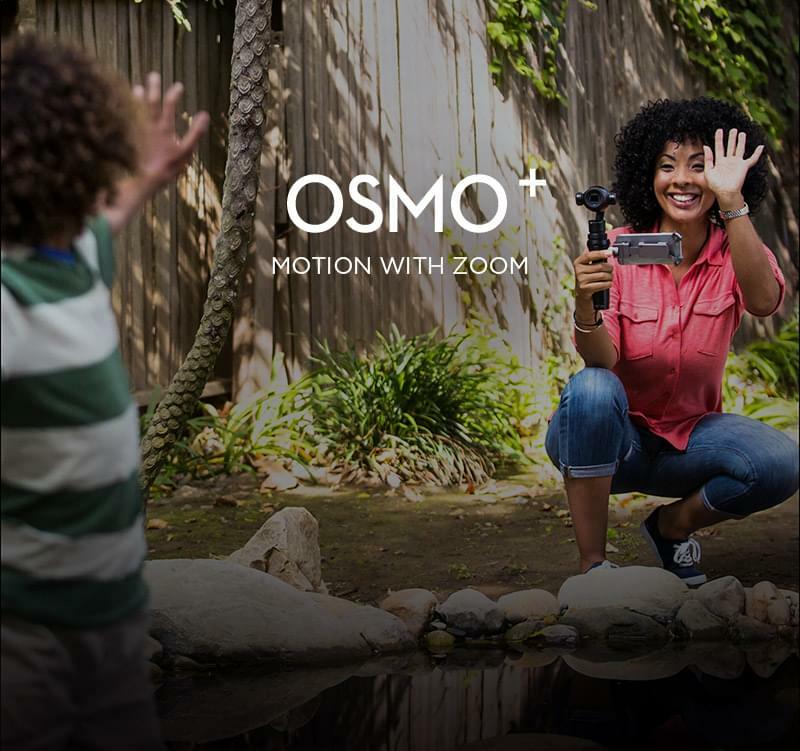 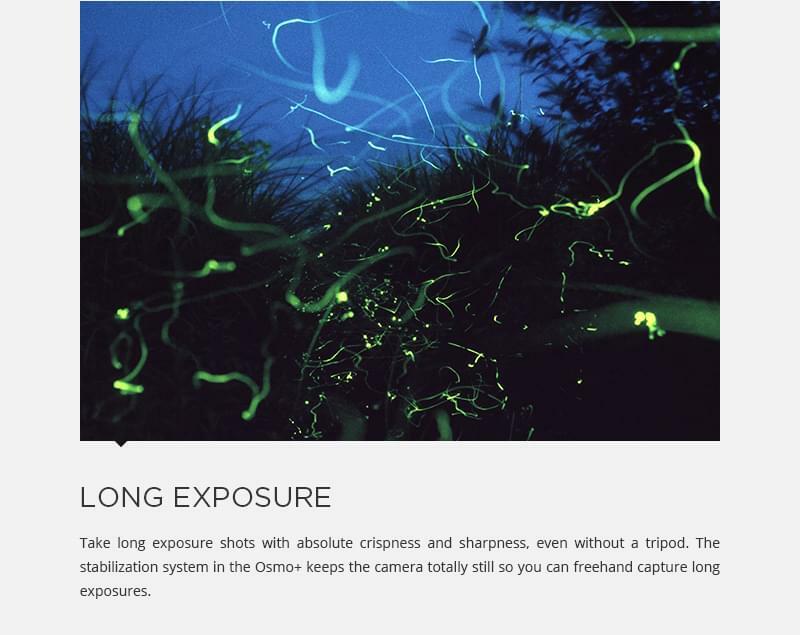 WHAT’S THE OPERATING TEMPERATURE RANGE FOR THE OSMO+? 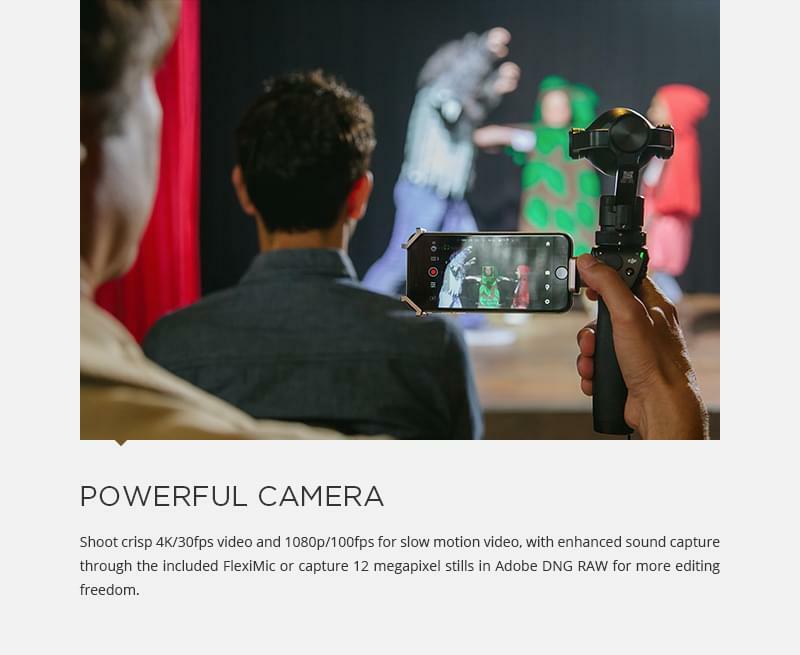 WHAT’S THE MAX. 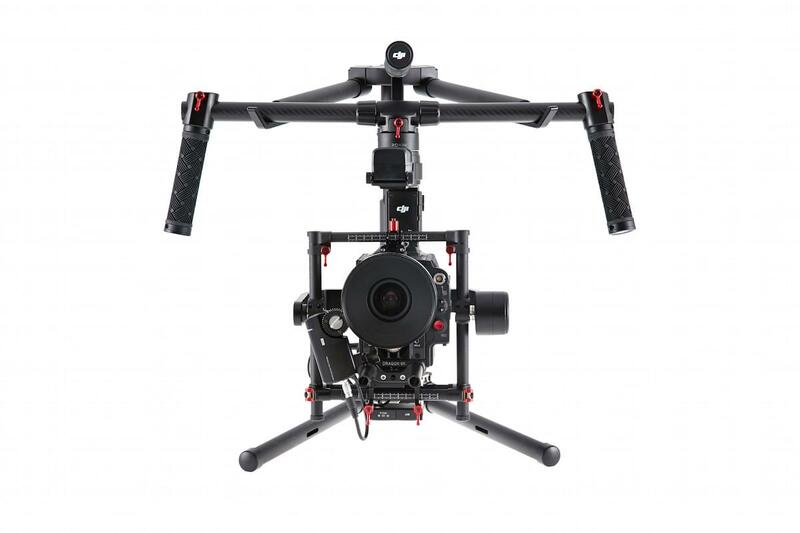 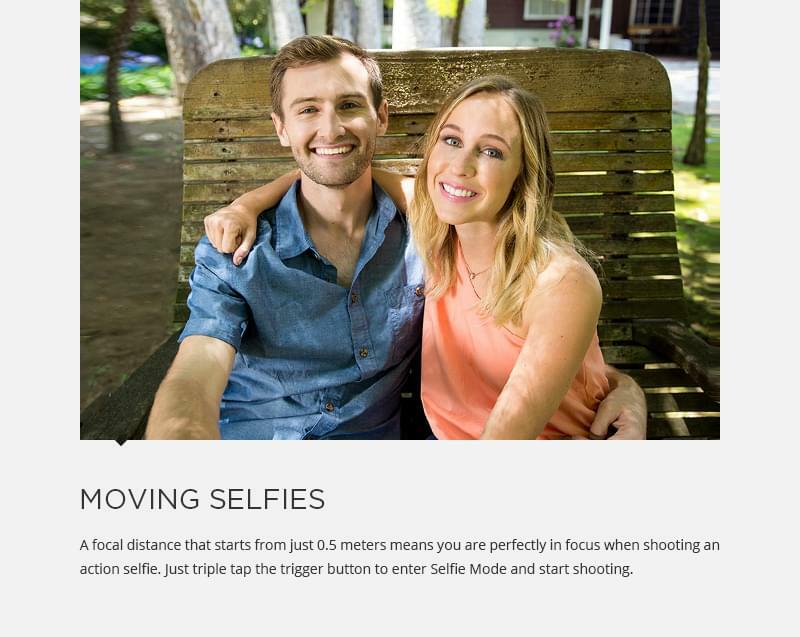 CONTROLLABLE RANGE OF THE OSMO+?